Love the way everything is displayed and bagged etc. The few much, much smaller second hand game shops we have here are nowhere near as professional or courteous with their layout and presentation. 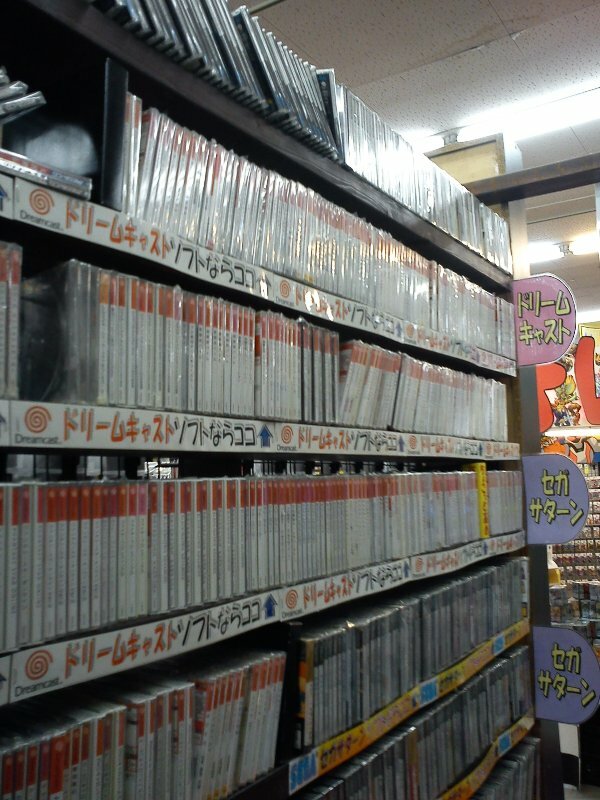 Games are literally thrown in a shelf and you have to sift through them all. I just wish I could have gotten more pictures to really show you how extensive it is! They do tend to know what they have, but even so the prices are very reasonable. Occasionally though I will walk in and there will be bargains you cannot believe. I remember one day just stopping in and not planning to buy anything, and then walking out with 4 Neogeo CDs, two Saturns, two Famicoms, and a bunch of games. 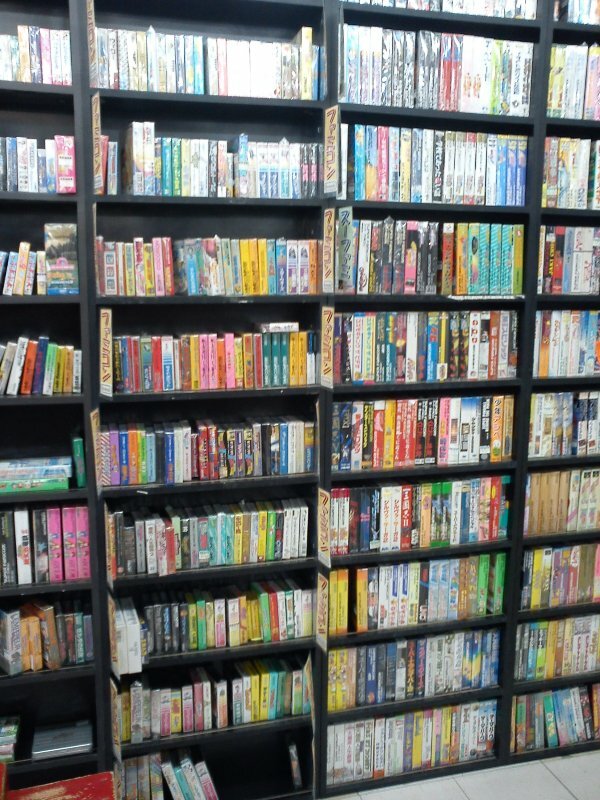 This week I was excited when I visited a Game Traders and they had 10 boxed SMS games on a shelf, and another 5-8 or so on the shelf underneath, most of which were available at reasonable prices. Walking into a place like this is an amazing feeling there Sean. There have been trips where I literally fill the car with gear and drive home very carefully. Nothing can match it at home. Isles, I don’t need to torture myself any further! Thanks man, loving the blog. 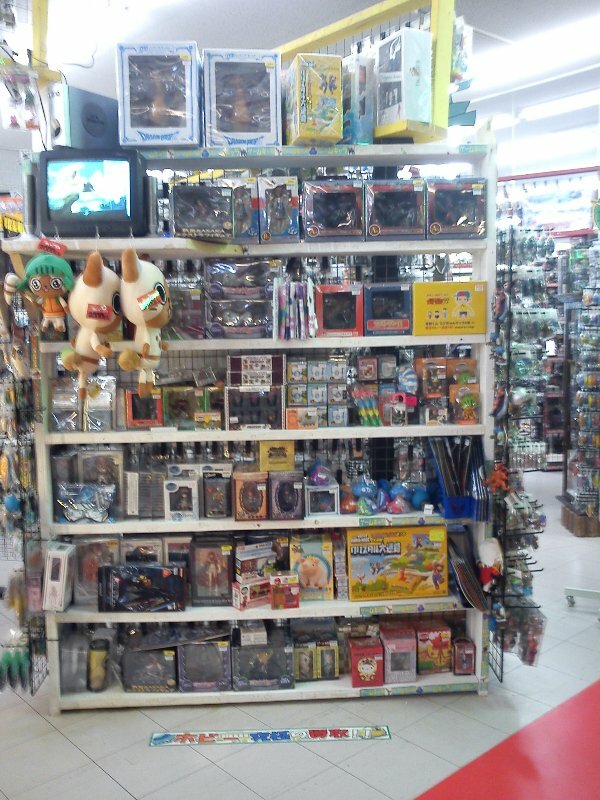 Great post, I do these type of game shop posts on my blog too and I love to see what other people`s `hunting grounds` look like. Yours actually looks like it has a better selection than my local one which, sadly, is about to go out of business. Like you I have walked into there on numerous occasions not intending to buy anything and been so shocked by the bargains they had just tossed out that I ended up leaving with more than I could carry. That’s what it’s all about right – the hunt! LOL, it is easy to convince oneself to do just one more run isn`t it? The Hard Offs in Fukuoka have also gone downhill recently and don`t turn up much good gear anymore either. I guess once word gets out everyone descends on the good ones and clean them out pretty quick! All too easy! I was planning on a run today actually, but a chunk of our roof blew off!! The weather was completely nuts here… How was Fukuoka? Super Ultra store, indeed! 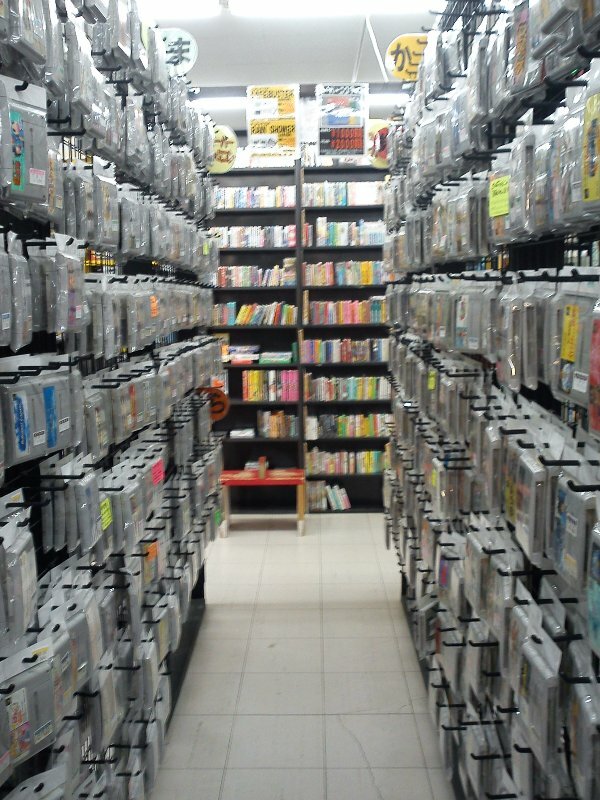 Heaven is a retro games shop… but seriously, that is amazing, almost gives me chills just looking at it. Fantastic. Amazing right? 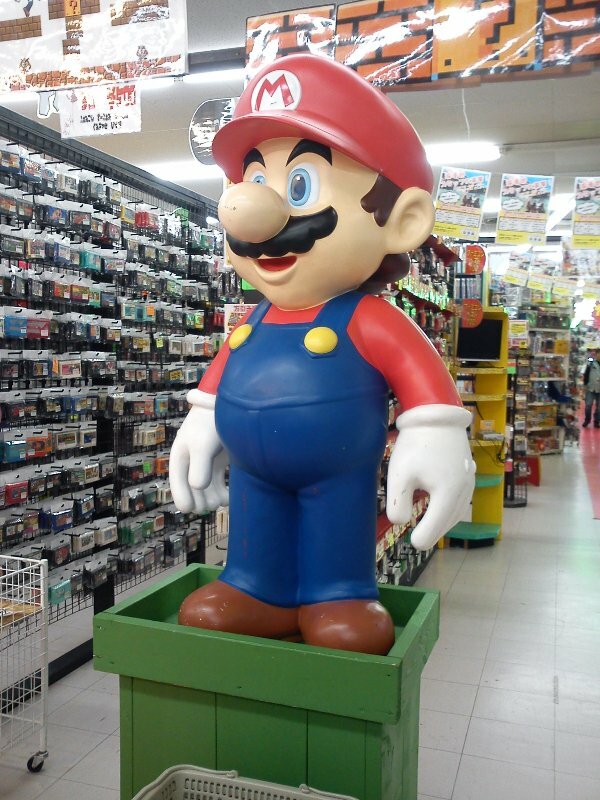 Yep, gotta love Japan when it comes to game culture! And no problem about those comments. You are doing a brave thing reviewing every NES game made! 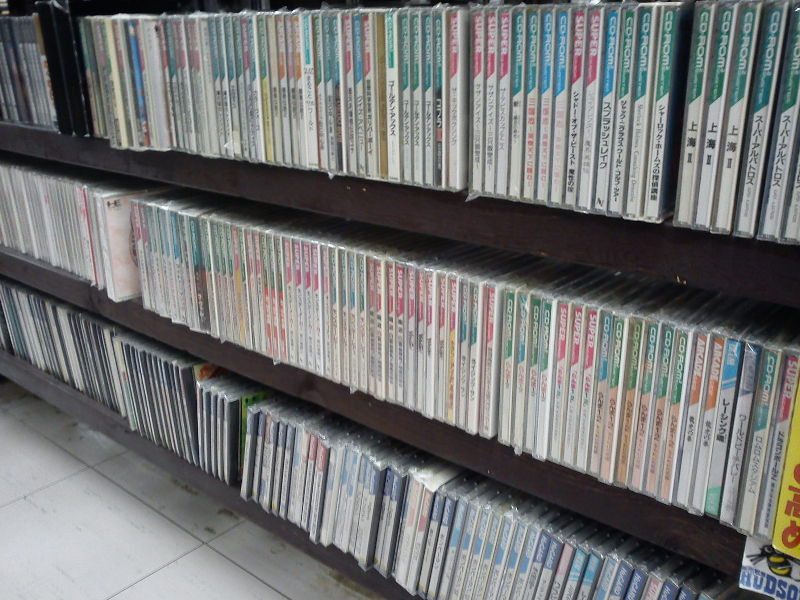 You should check out Sean’s Famicomblog if you haven’t already to take a look at the Japanese titles too. Wow, a chunk of the roof? We had some bad wind here yesterday and I nearly got toppled over while trying to ride my bike, but our roof held! I hope it was not an important part of the roof (ie the part directly above your game collection) that went! We lost a reasonably big section off the first floor and many bits and pieces from the second, and yes, some were over my games room! Spent a few hours wrapping gear just in case there were leaks, but luckily we had some brave guys come before the heavier rain came in and we were safe. Restless night to say the least though. AH, sorry to hear about that, it must have been an unpleasant night! Glad to hear that your games are all in one piece though! Great post! 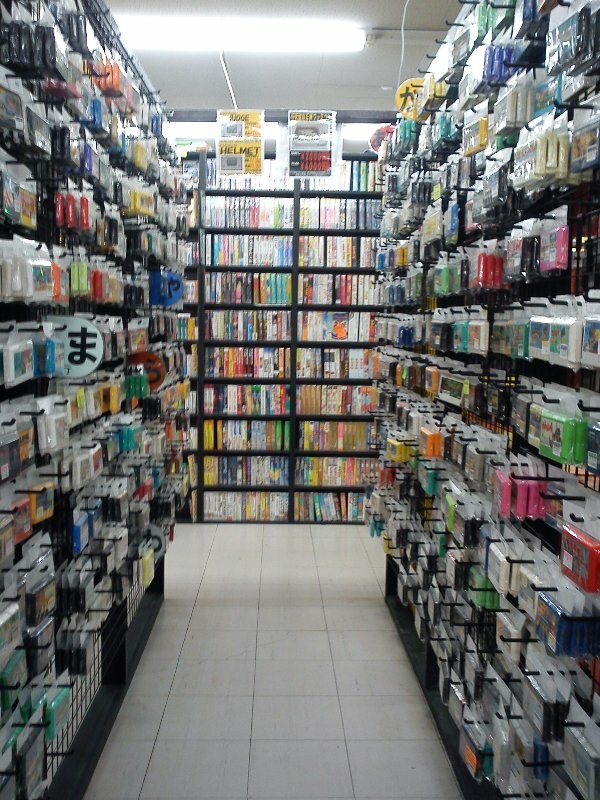 Where abouts in Japan in this store? Cheers 🙂 I cant wait! 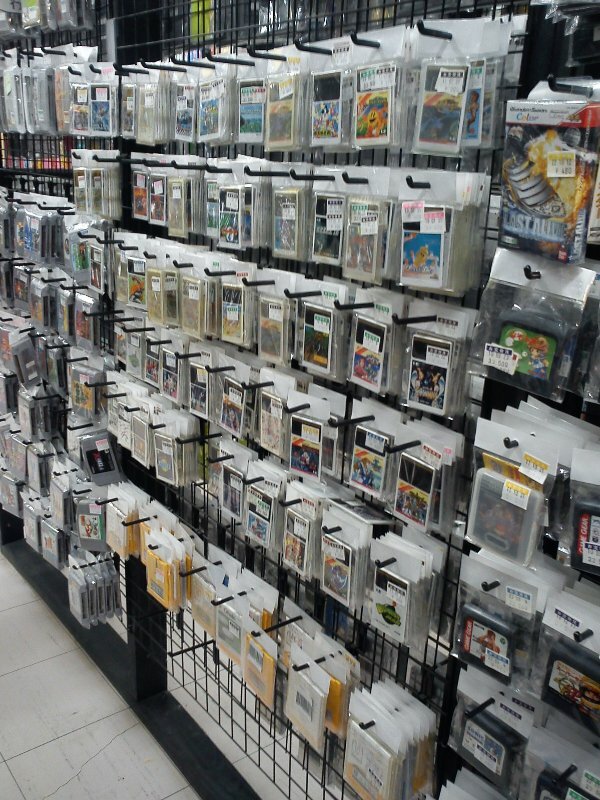 I was in Japan the other week and found that many of the cool retro shops had closed since I last visited in 2005. Such a shame as the stores there were so well stocked. Akiba still has shops, but you just have to wander around a bit more since all the anime stores and maid cafes have taken over.